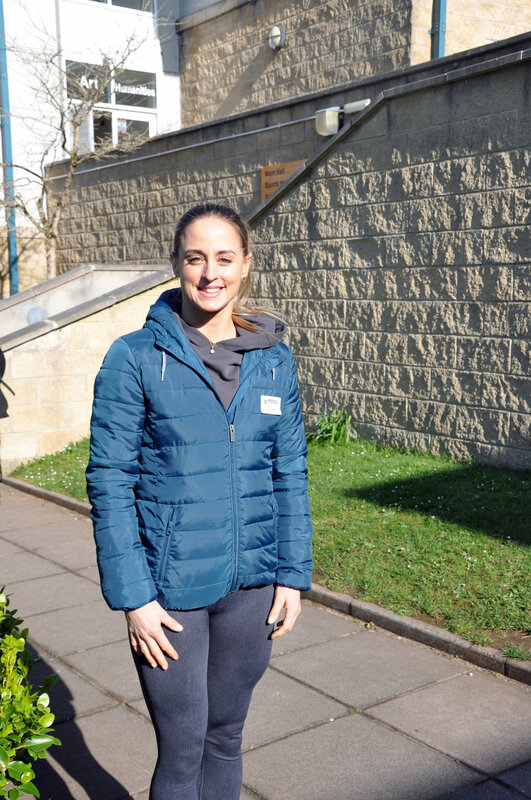 Midwife Louise Gabbitas, finalist from this year’s 'SAS: Who Dares Wins', visited Pool Academy to inspire students to be resilient. She spoke to students on Monday during the official launch of the school’s Combined Cadet Force. The Ministry of Defence and Department of Education recently gave Pool Academy the nod to set up its own cadet force. Louise arrived at the school after a night shift at the Royal Cornwall Hospital. She told students it wasn’t until she was about 24 years old, when she accidentally delivered her sisters’ baby, that she realised she wanted to become a midwife. She talked to students about her experiences on the Channel 4 television show and how one reason she signed up for it was to help break stereotypes. She said: “If I asked you to describe a midwife, you might say someone who likes babies and is soft. You can be this but you don’t have to fit into one box. Louise urged students not to be afraid of making mistakes as wrong turns can help them to discover who they want to become. She said: “I learnt a lot more about myself by putting myself in difficult positions. Some choices you make are not always smart but you learn a lot more about yourself when put in those situations. She said she was described as resilient and motivated during the TV programme. She believed it was her family who kept her motivated. Also during the CCF launch event there were speeches by members of the royal services and the CCF Training Safety Officer. Simon Ferguson, from Pool Academy, CCF Contingent Commander, said the launch raised a lot of interest and he looked forward to seeing lots of students joining the CCF.